As a special gift to listeners of the America Meditating Radio Show, Kristen is offering a FREE subscription to the Best Self Magazine. 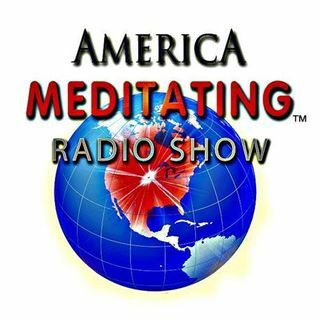 Just email bestself@kristennoel.com and mention America Meditating Radio Show to get your free subscription. Get the Off the Grid Into the Heart CD by Sister Jenna. Visit our website, Like America Meditating on FB & Follow us on Twitter.